Lindsay is a professionally-trained writer with over 6 years of experience working in diverse capacities. 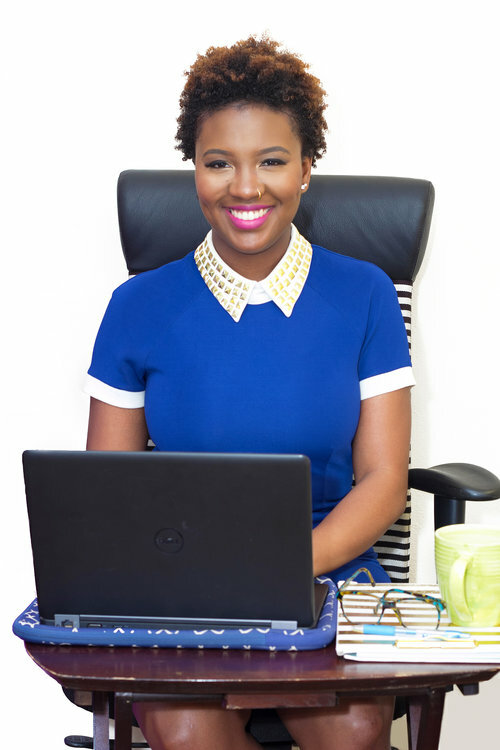 Her experience includes writing, editing, revising and content management for various organizations; emphasis on copywriting, content writing, news reporting, event coverage, specialized contributing, freelance writing, and blogging. With a preference for opinion, experimental, and poetic pieces, Lindsay uses her writing to inform, explore, educate, and unite the African Diaspora. She is currently managing her own blog, Palm Trees and Plantains¸ and authoring several books which will be released next year. Lindsay is also a calligrapher and utilizes this unique skill in collaboration with other projects. Sign up for the newsletter link below to stay updated with her blog and upcoming written works.